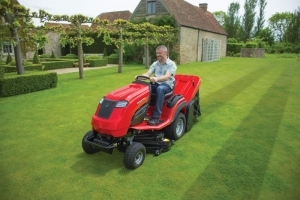 Are you looking to buy a new Lawn-Tractor? We stock John Deere, Countax and Atco – all at great prices. And now we have an amazing offer……. 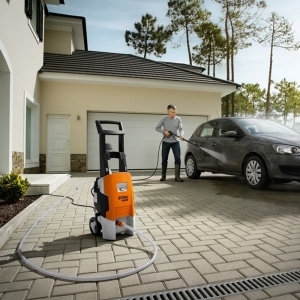 If you buy a Lawn-Tractor then we will give you a STIHL RE 98 Pressure Washer FREE! You could now achieve a beautiful lawn AND sparkling cars and patios this spring! You’d be an April Fool to miss this one!! Tell everyone as this offer is not on for long!